Felt so hpeloess looking for answers to my questions…until now. Do ask any questions that you might have. 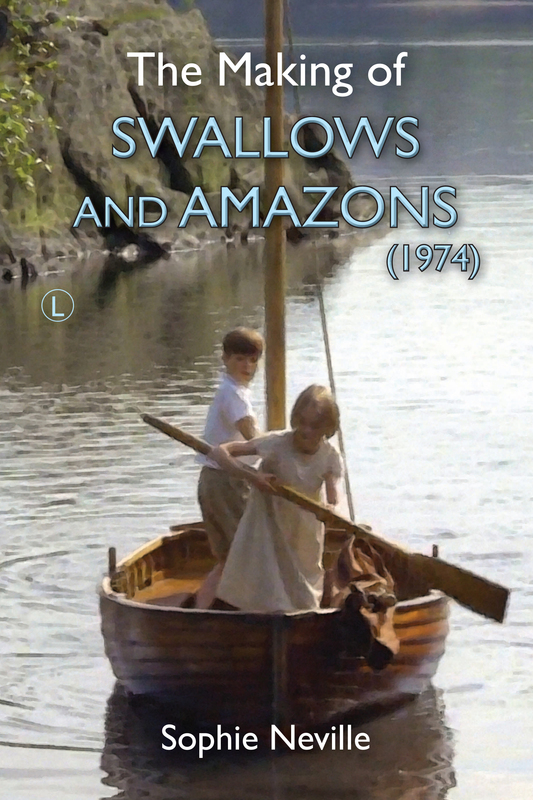 Are you a member of any of the Arthur Ransome societies or just interested in the film? We have been having such a wonderful time with Arthur Ransome and with your movie. 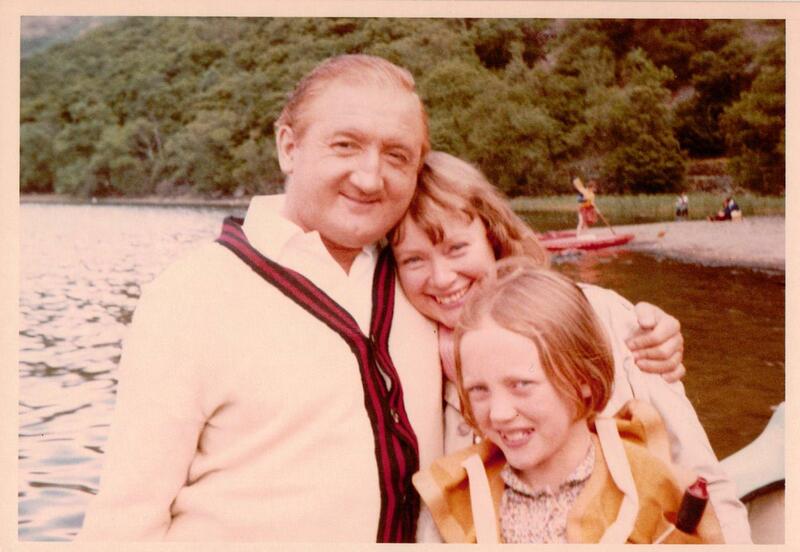 My son is six and a half and began to mess about in boats last summer. With an active junior sailing program on the lake where we live, he will be starting lessons this summer. With regards to the issue of children seeing the movie and not wearing life jackets, I doubt there is any confusion on their part. 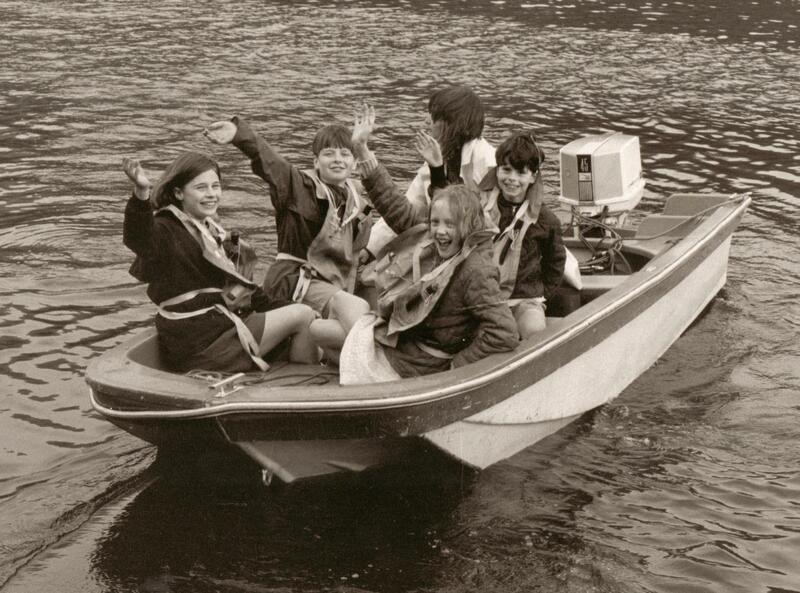 Just as most girls would not go sailing in dresses today, it would not occur to a child in a sailing program to go out without a life jacket. My son’s only question was what has happened to the Capt Flint’s canon? My thanks for adding to the magic of my son’s learning.